On sale later in 2019. New Skoda Kamiq is set to rival the Hyundai Kona, Nissan Juke and Citroen C3 Aircross. It will be closely related to the Volkswagen T-Cross and SEAT Arona. The interior features a large floating multimedia display on the dashboard. 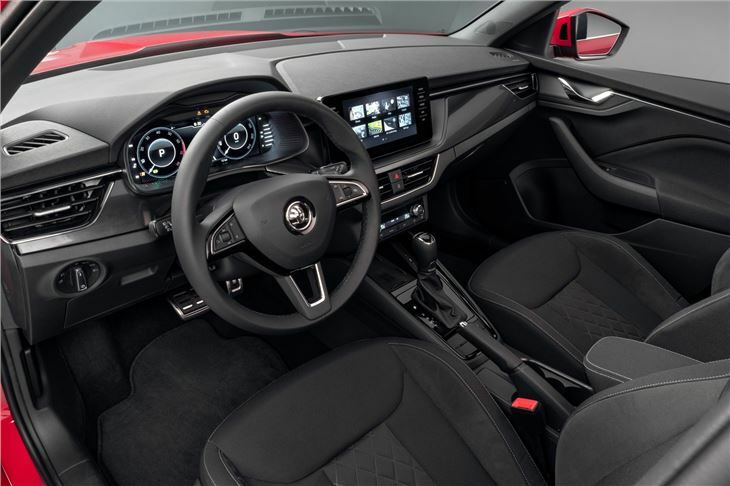 This is expected to be standard on high-spec models, while smaller alternatives will be offered further down the range. There's also an optional 10.25-inch Virtual Cockpit in place of conventional dials behind the steering wheel, while ambient lighting in copper, red or white is set to give the Kamiq a more upmarket feel. 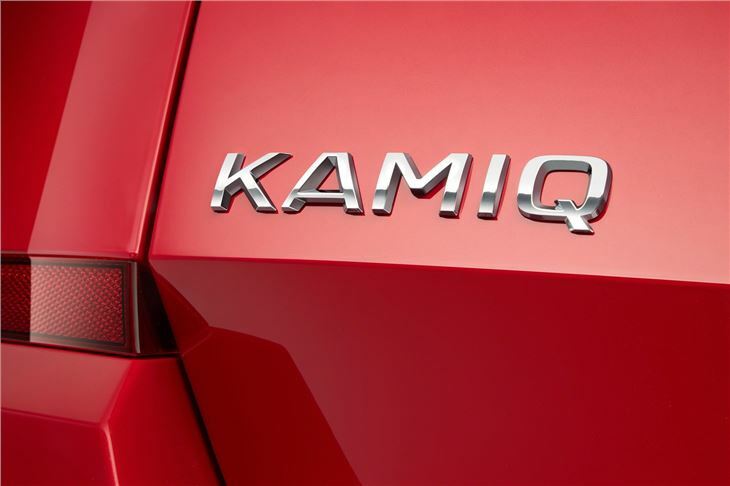 Despite sharing a platform with the SEAT Arona and Volkswagen T-Cross, the Kamiq has a slightly longer wheelbase which is expected to result in more room for passengers in the rear. 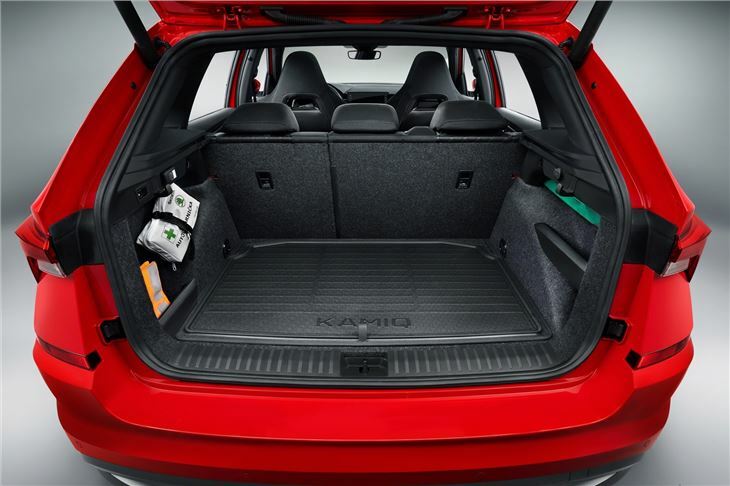 Boot space is a useful 400-litres - the same as the Arona - increasing to 1395 once you fold the rear seats. 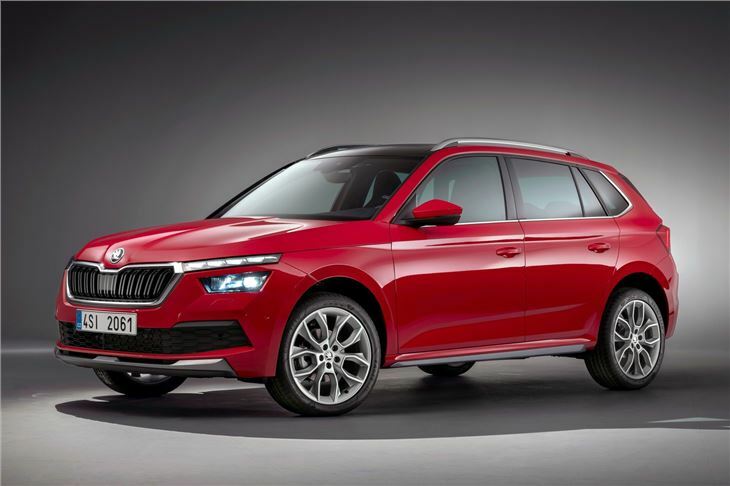 Skoda has confirmed that buyers will get a choice of the usual Volkswagen Group mix of 1.0- and 1.5-litre petrols as well as a 1.6-litre diesel, along with a manual or DSG automatic gearbox. Prices are also yet to be announced, but expect it to start close to the £17,145 SEAT Arona when orders open later in 2019.